NOTE: The actual order of pianist at the concert was changed from what was printed in the program. 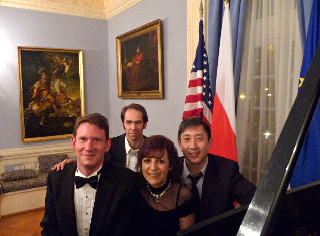 Schmithorst preceded Fischer, who closed the evening with the Rachmaninoff Variations on a Theme of Chopin at the Embassy. The order presented here is the order that was printed in the accompanying program. 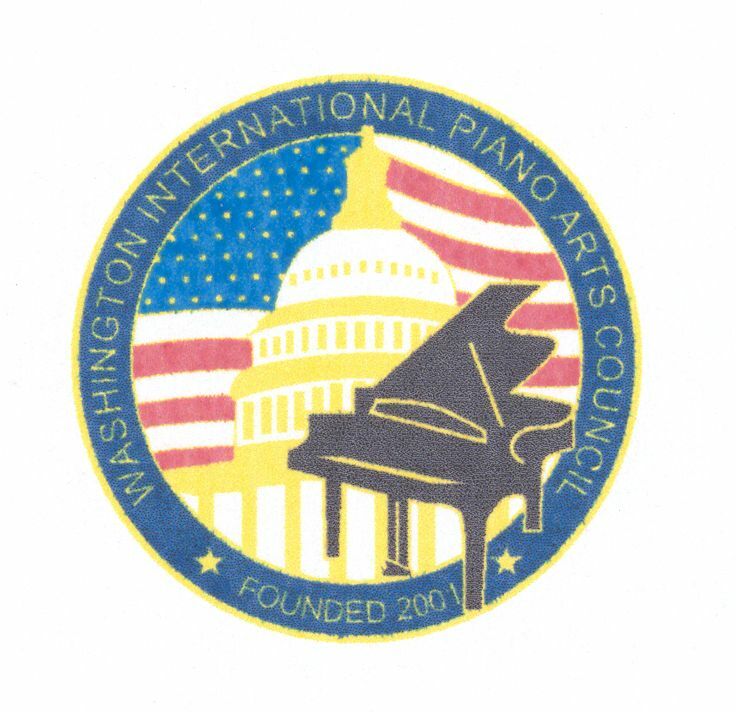 **Copyright 2009, WIPAC, Washington International Piano Arts Council. Copies of recordings can be made for personal use only.